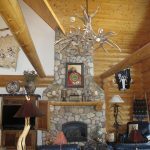 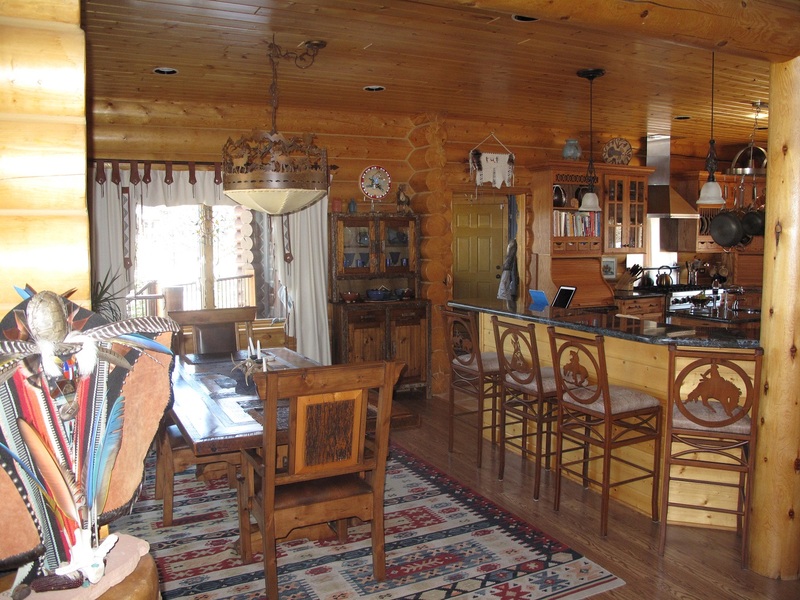 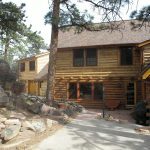 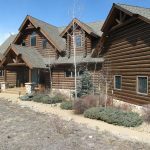 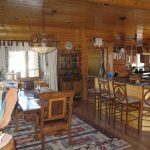 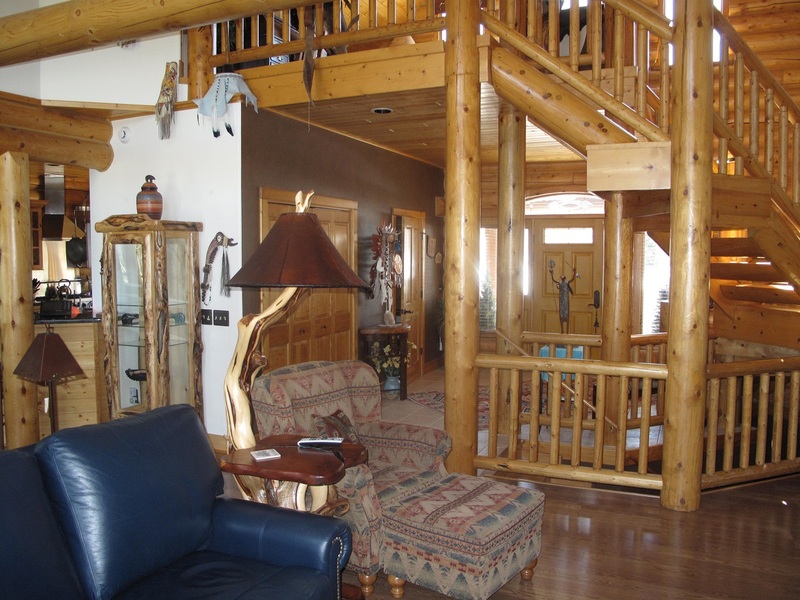 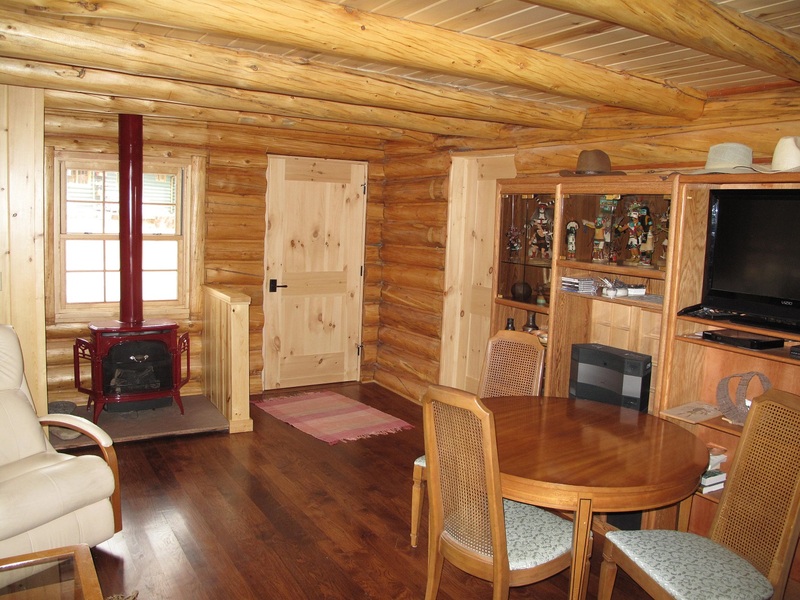 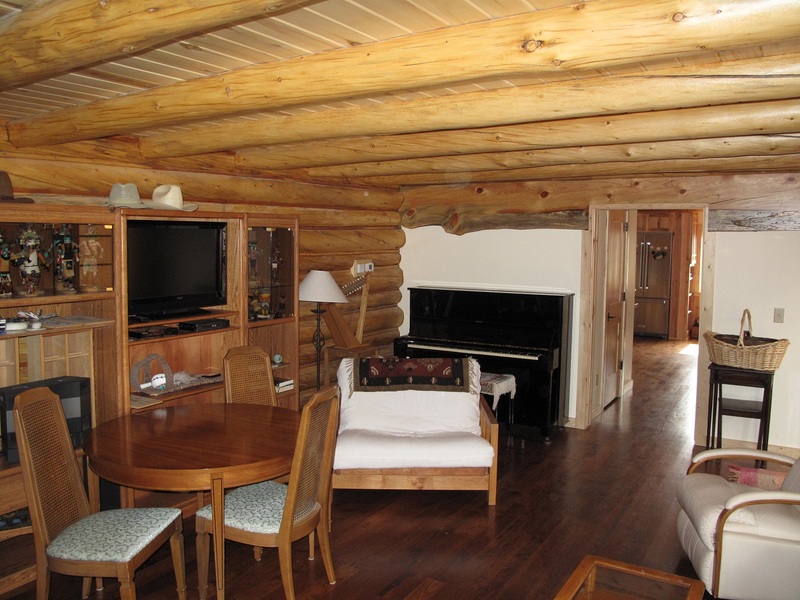 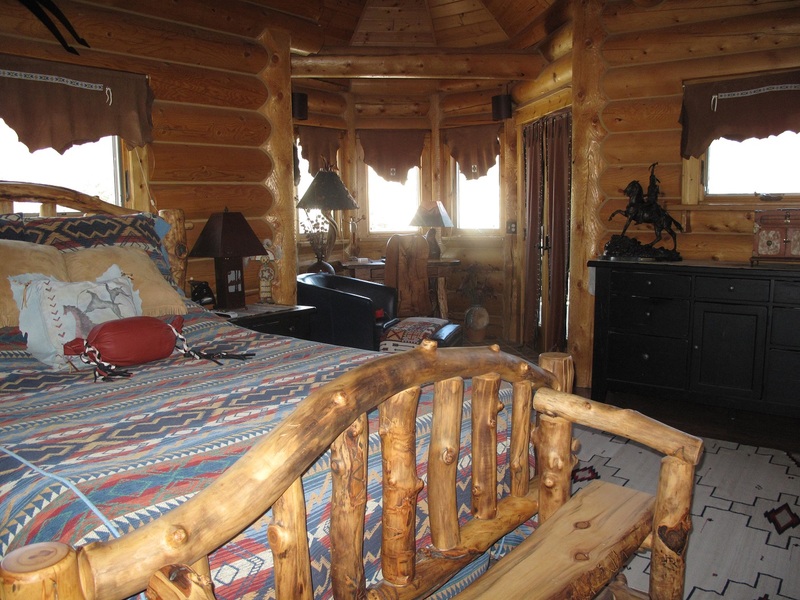 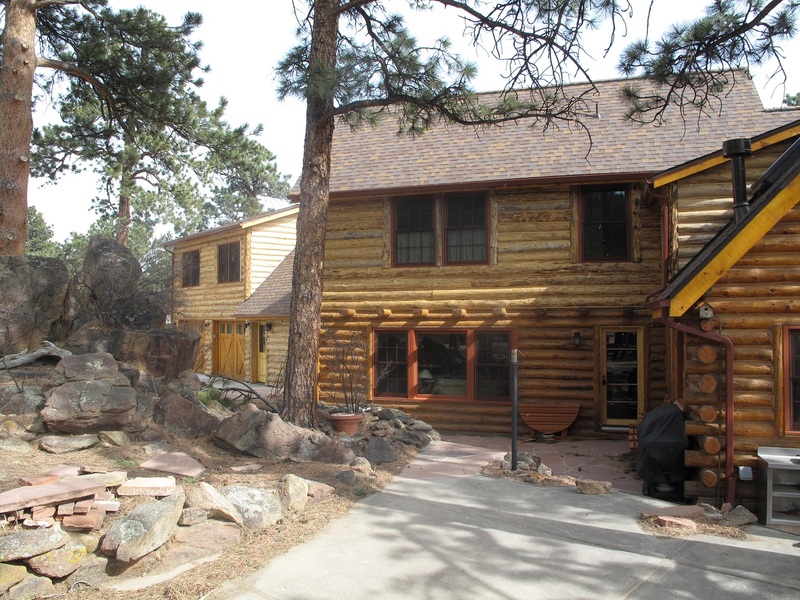 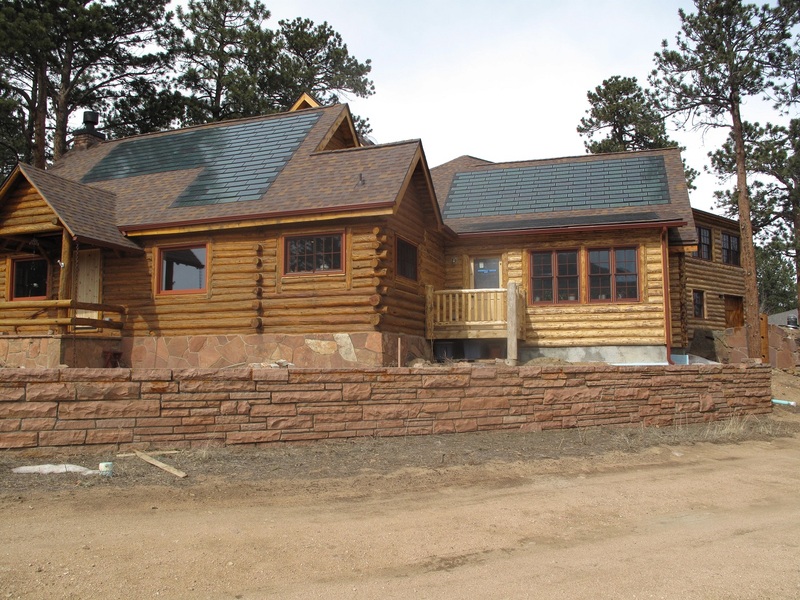 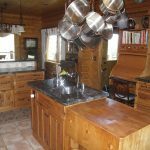 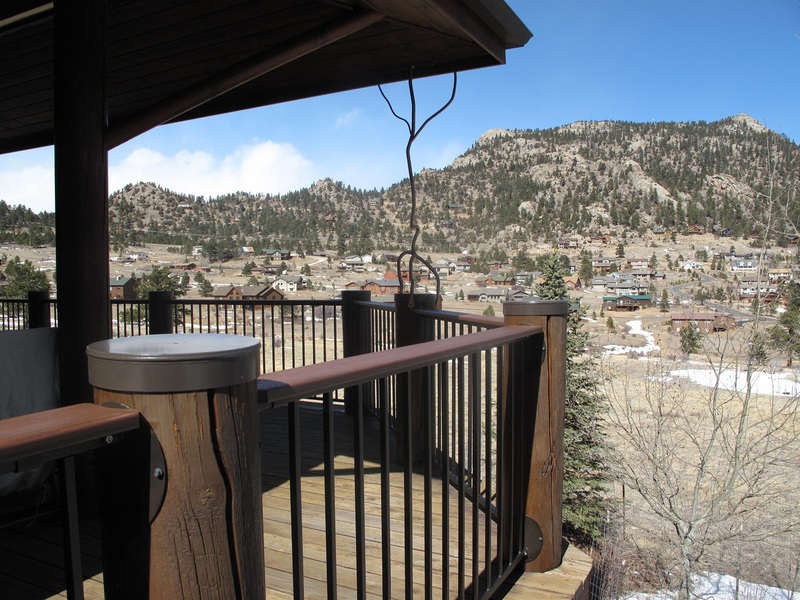 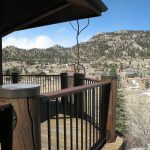 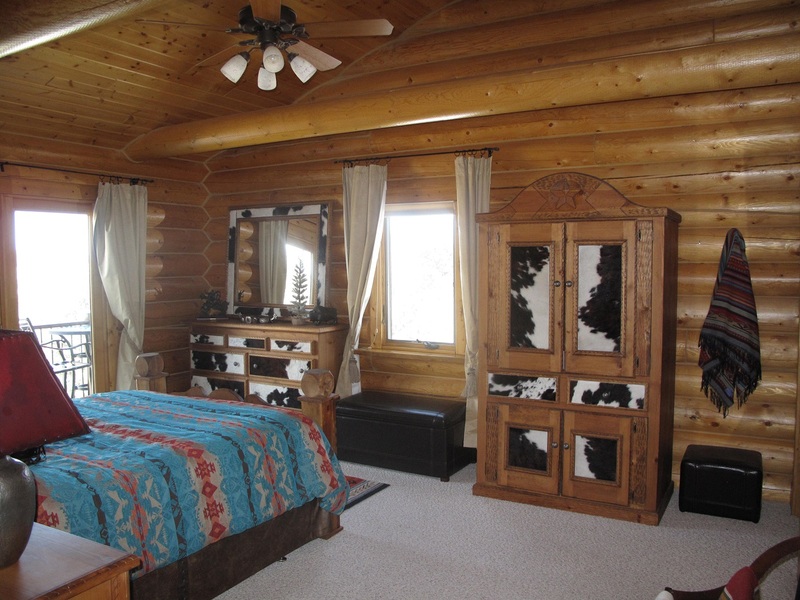 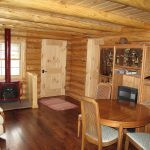 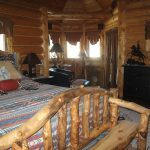 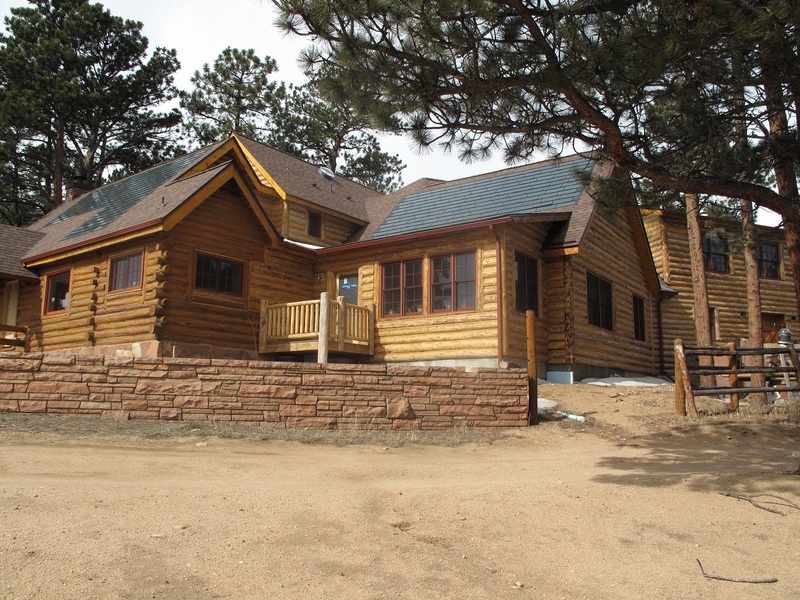 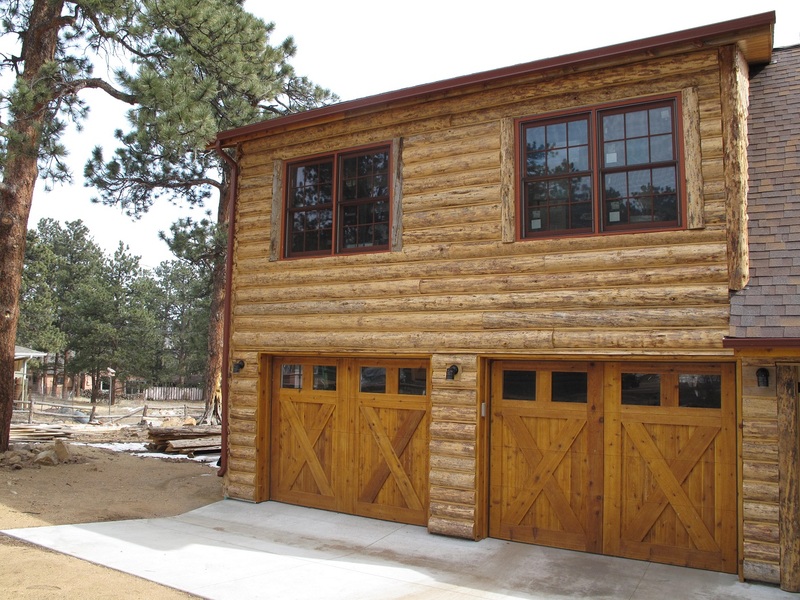 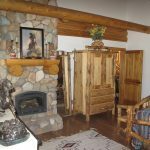 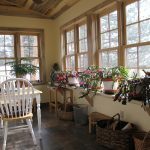 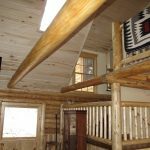 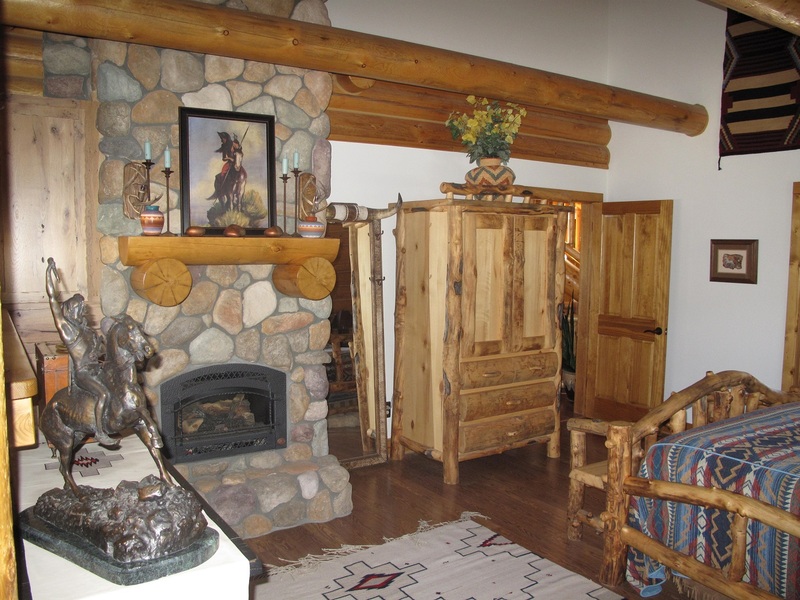 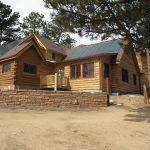 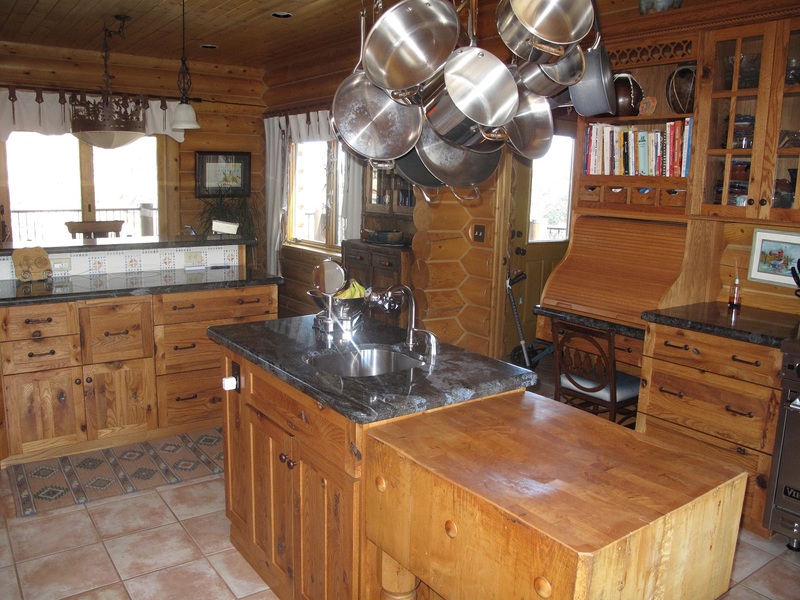 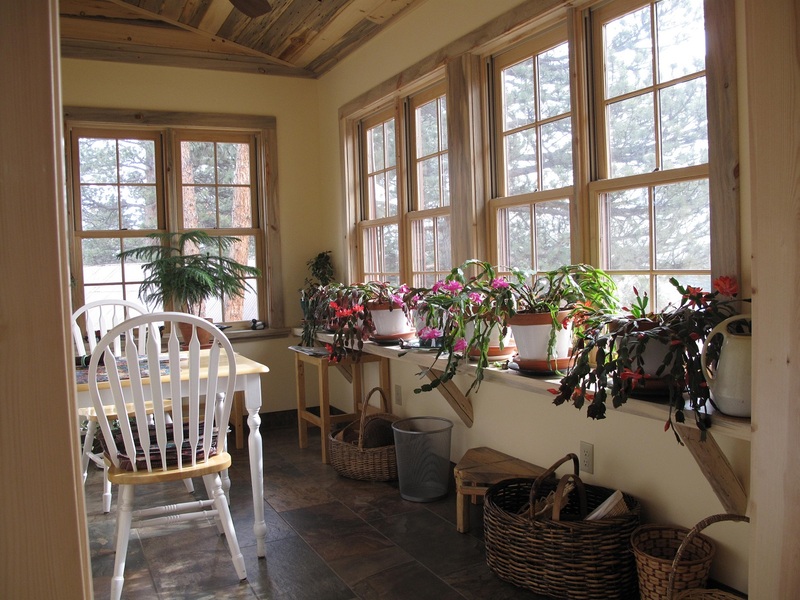 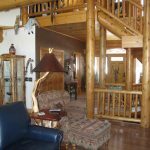 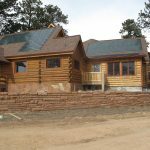 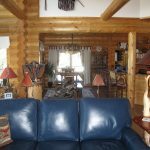 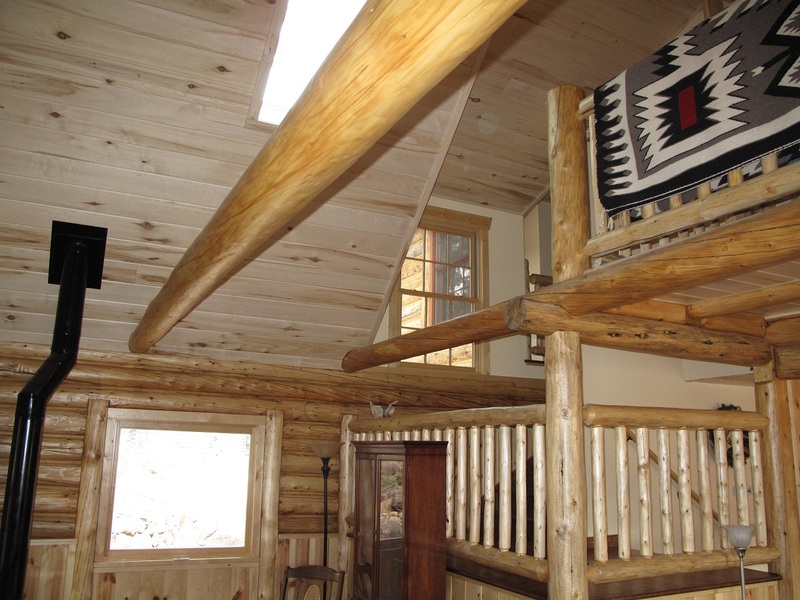 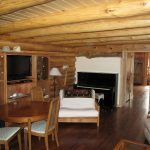 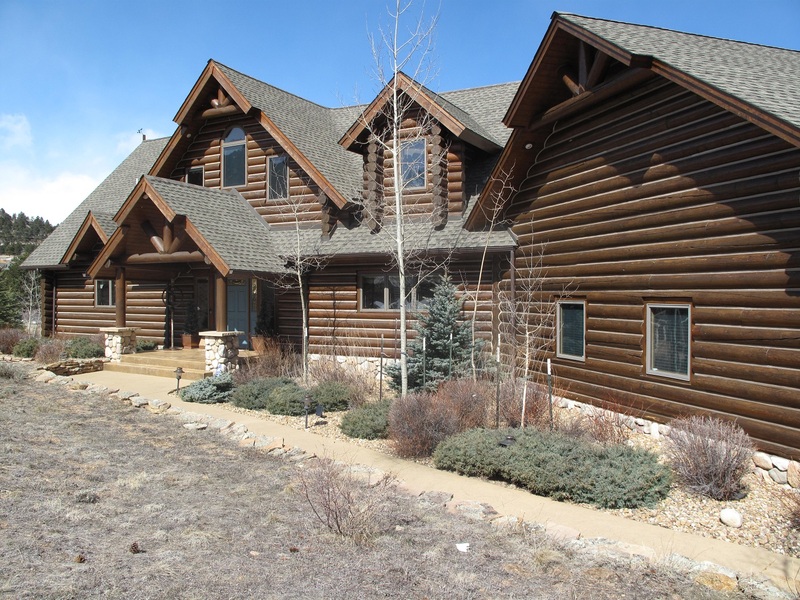 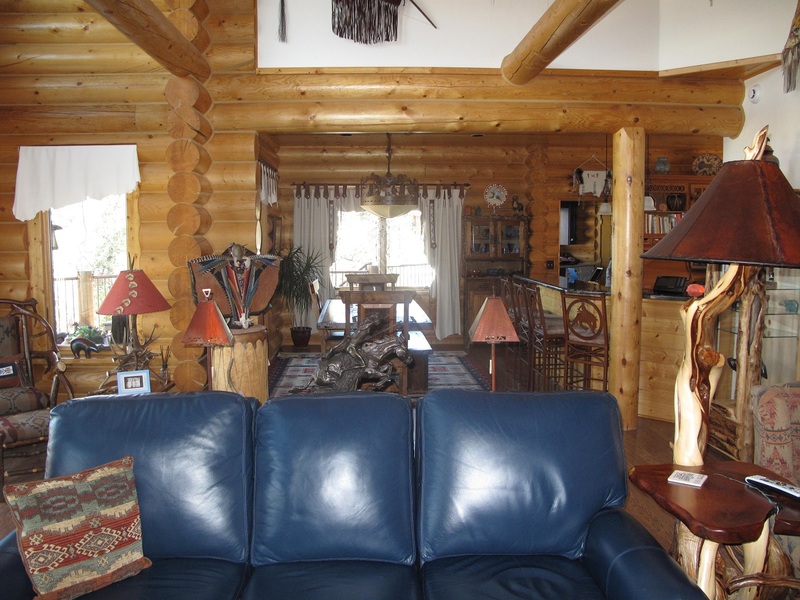 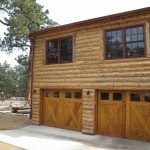 We specialize in full log shells, complete engineered log roof systems, and any other log work. 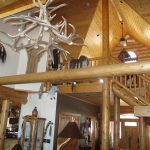 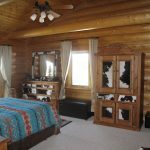 We have a direct connection to the finest logs and log craftsmanship available. 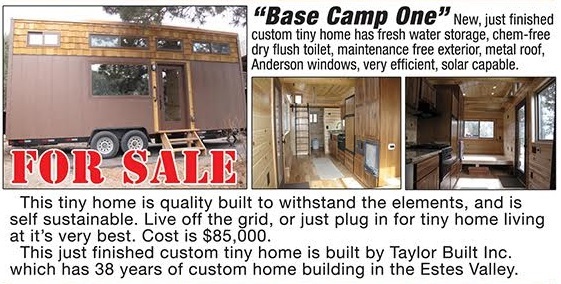 A true value! 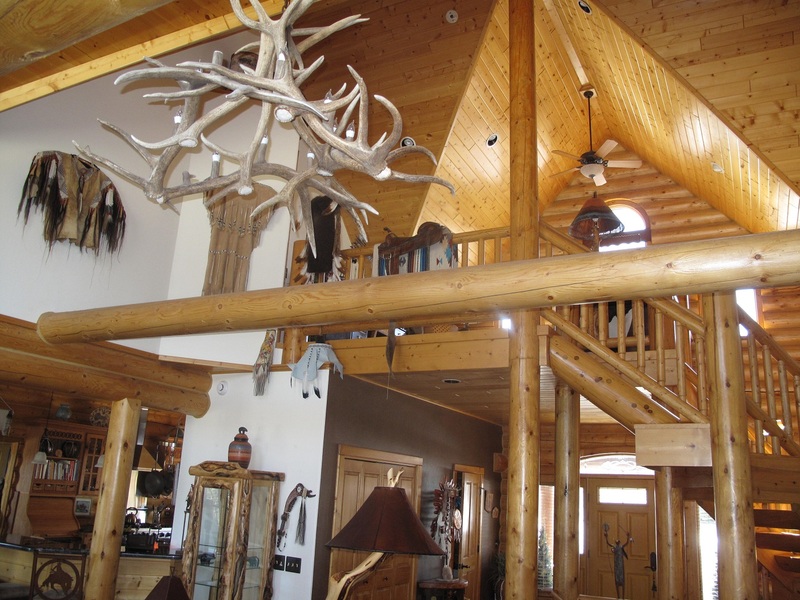 Taylor Built has an experienced reset crew and an 18- ton crane to do the work safely and quickly. 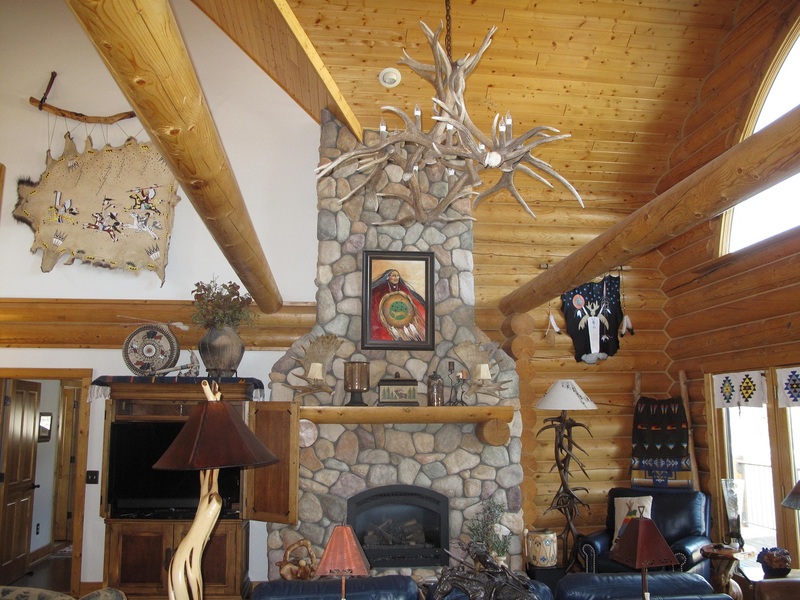 Contact us via E-mail at tlrbltinc@aol.com and we’ll discuss your project in detail.